Training, Research and Education for Nurses in Diabetes (TREND-UK) was launched in 2010 when the then National Tsar for Diabetes, Dr Sue Roberts, stated that she didn’t know who to contact if she needed a nursing opinion, as there were so many disparate groups representing nursing in diabetes care. The idea for TREND-UK came from four senior nurse consultants who believed there was an opportunity to unite the groups under an umbrella organisation to represent all views, from the unregistered practitioner to the nurse consultant. TREND-UK became a conduit for nursing views from groups such as the Diabetes Inpatient Nurses group, the Practice Nursing group and the Nurse Consultant group, and crystallised to provide a more cohesive voice for nurses. TREND-UK represents nurses throughout the UK, with committee representatives from England, Scotland, Wales and Northern Ireland, and including community nursing, intermediate care nursing, acute care nursing and practice nursing, plus a psychologist. 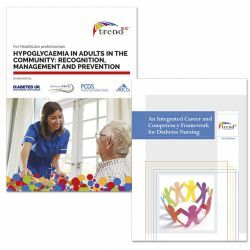 It confers with other healthcare professionals (HCPs) and people with diabetes when developing and producing documents such as the ‘Management of Hypoglycaemia in the Community’. 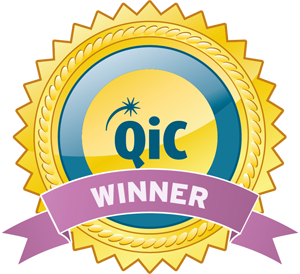 The team is recognised for providing high quality, practical resources for both diabetes HCPs and people with diabetes. TREND-UK is also known for developing high quality, topical, free-to-attend educational meetings and is recognised as a ‘diabetes brand’.